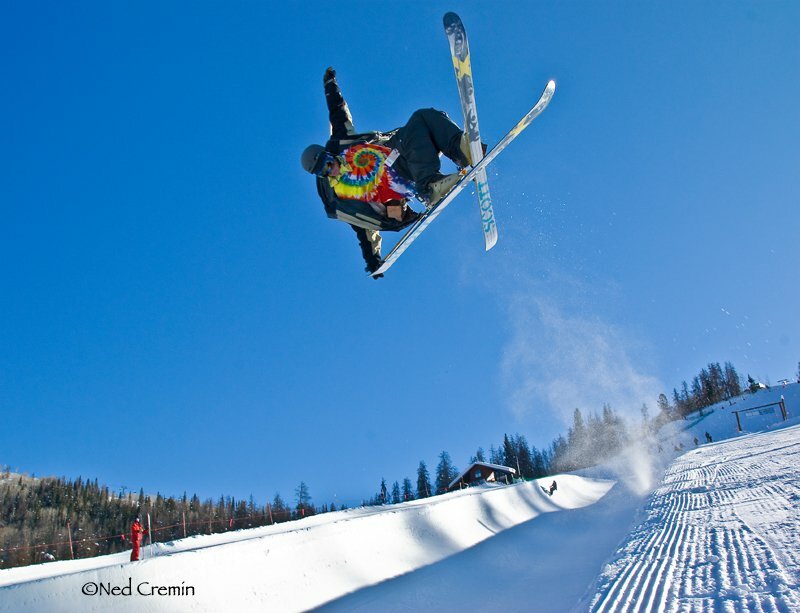 Steamboat Has a Terrain Park? 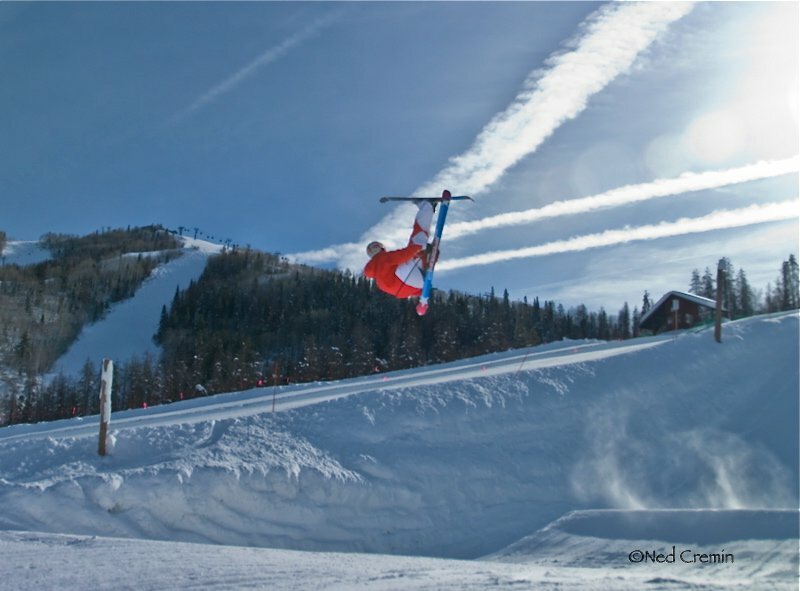 Ski Town USA has been well identified for boasting sick tree lines, unique stump jumps and creative rock drops that blast you balls deep into what they&rsquo;ve trademarked as &ldquo;Champagne Powder&rsquo;, the lightest, whitest snow you can ask for. Most skiers have marveled at these conditions for the better part of a century and rightfully so. 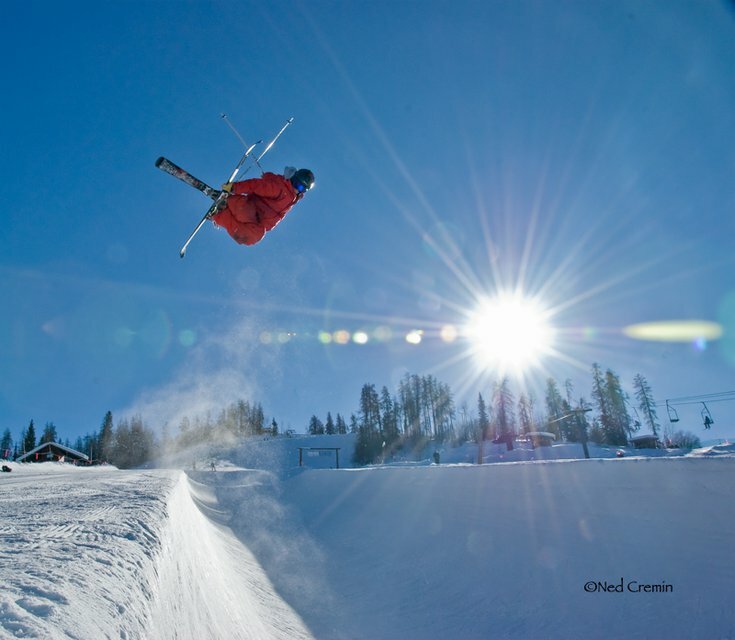 But come bluebird days when the champagne aint flowing and the tree stashes are all cut up, the sad conditions of the Boats&rsquo; terrain parks have kept freeskiers laughing for years. But that all changed for 2010 brothers and sisters, and the frustrations are subsiding. 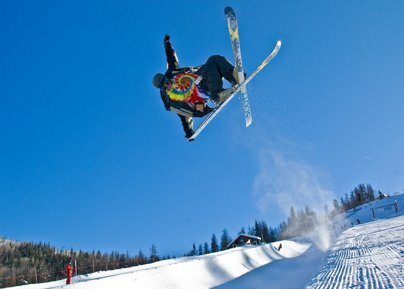 Freeskiers come knockin cause the Boat is a rockin&rsquo;. New Park Manager Nick Roma was a great pick up in the in the off-season, illustrating Steamboat&rsquo;s recent dedication to pushing its park building forward. 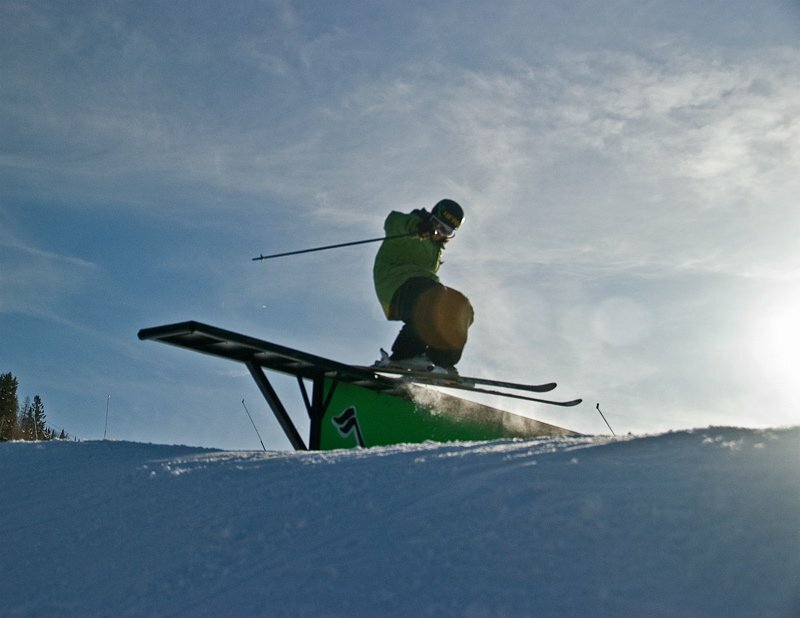 Having overseen top-rated parks at Sunday River, Roma has shaped jumps for Simon Dumont and will be getting his hands dirty on the snowcat/shaper team for the 2010 Olympic Boardercross and Skiercross courses. 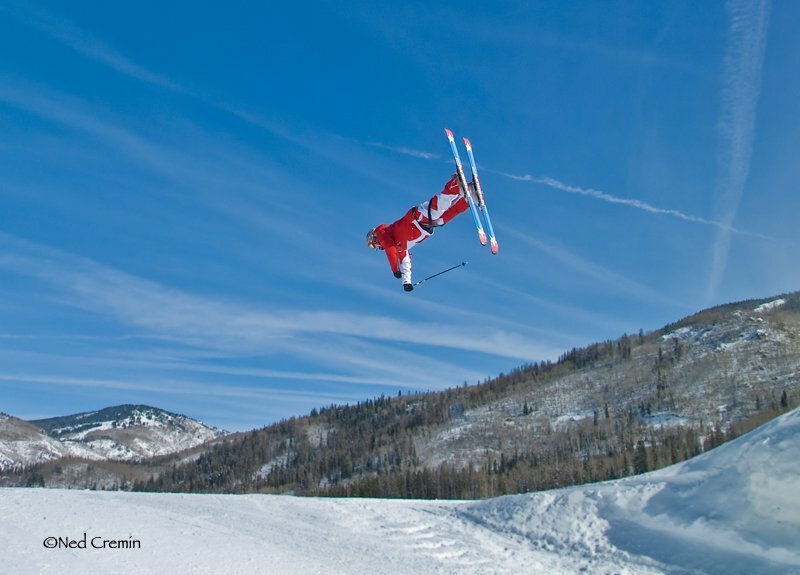 Definitely a welcomed addition to Northern Colorado&rsquo;s freeskiing community. 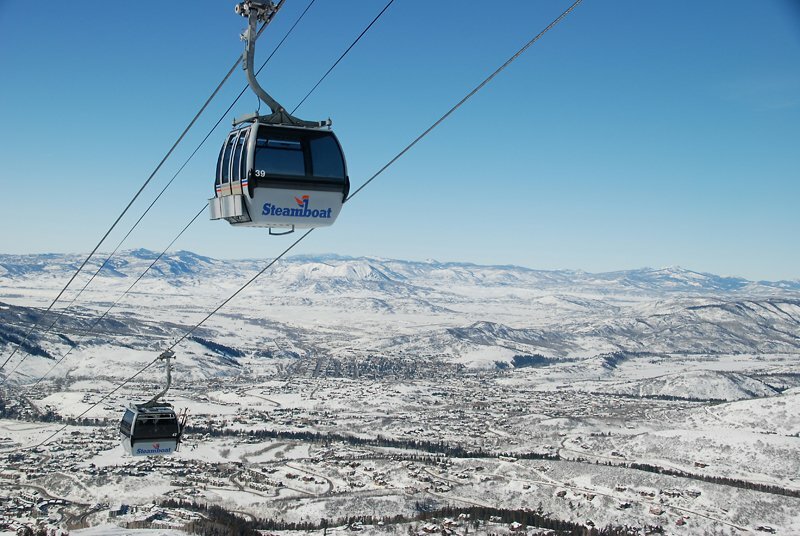 Steamboat is one of few world-class resorts lacking long lift lines, traffic, weekend warriors and a too-tall over-steezed park scene. 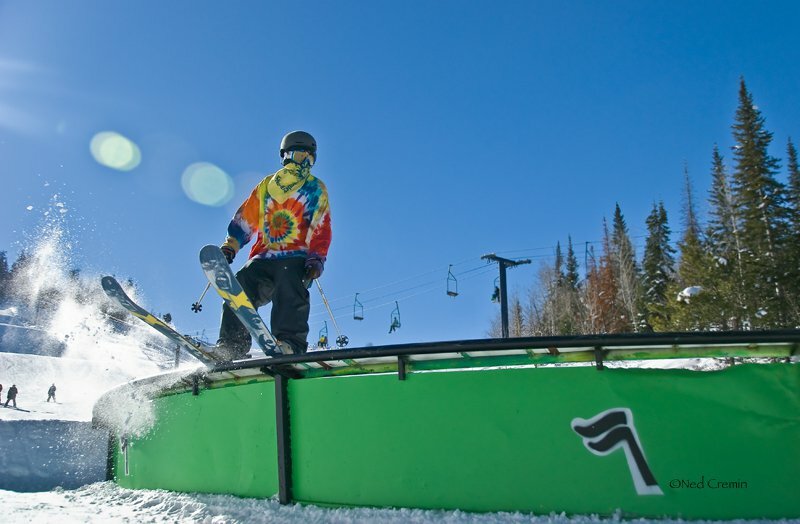 In fact, it's that absence of a defined park scene that has allowed Steamboat&rsquo;s laid back park vibe to grow from a mix of dedicated locals and the kids skipping class at Colorado Mountain College. A community with room for freedom and creativity on a pow day to turn any of the mountains slopes and tree runs into crazy lines and big hits, and a place where you get cheered whether you huck it big or just lay back while dialing in your progression. Freeskiers looking for Bashor can hitch a ride up Christie Peak Express and dogleg left onto Jess&rsquo; cut off to overlook the top of the bowl. 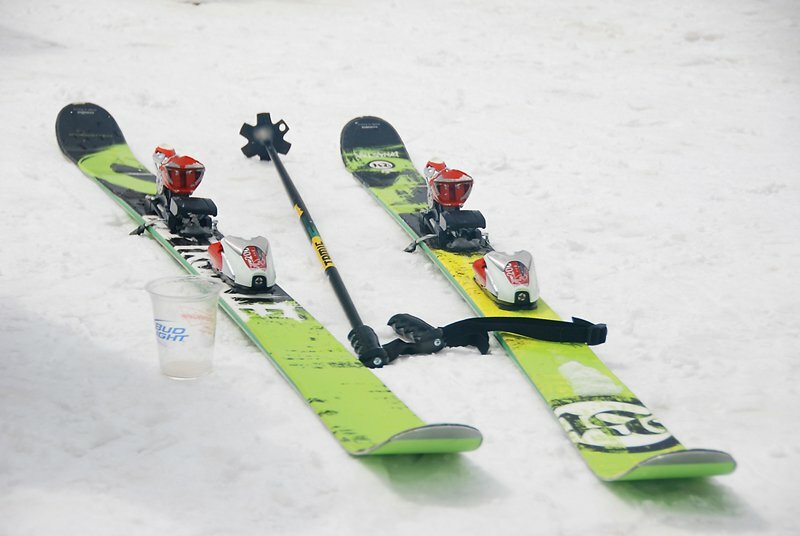 If you want to grab a snack, have a safety meeting and talk park etiquette, ride the Chrondi up and then blast down Heavenly Daze over to catch Main Drag. 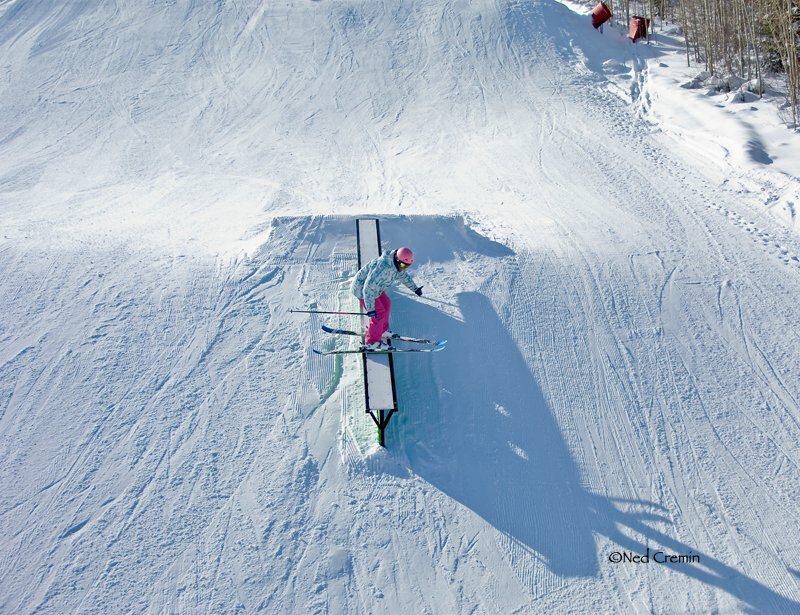 From there, grind the rail and jump lines through Rabbit Ears Park to warm up the planks and dial in some rotations before being fed right into the Bashor lift line. Once in the bowl, Bashor lift is solely dedicated to the park, elevating you to a choice series of streamlined flat-downs, up rails, flat boxes, the inclusion of telephone pole-sized local beetle kill log rails, or to a double punch 40+ foot jump line, all funneling into a sleeky 20-foot s-rail and rainbow to close out your session. And word is more installations are in the weeks to come. 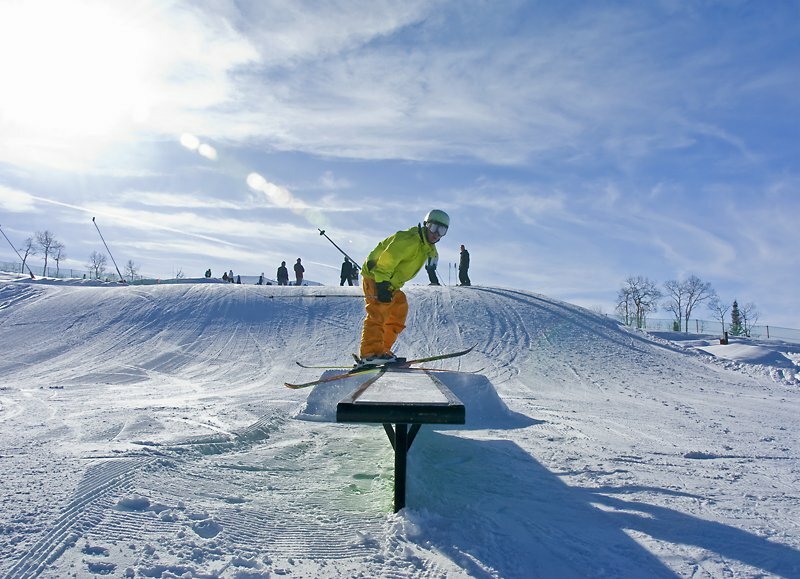 Bashor is also home to 500 solid crystallized feet of Maverick&rsquo;s superpipe calling out for the wicked to tame. So next pow day that you&rsquo;re in the neighborhood, stack up both your fatties and park skis so you have the choice of weaving through the deep trees and picking out rail lines to crush. Just don&rsquo;t get too uber-steezy just yet brah&hellip;you might end up rockin' the Boat the wrong way.